Top 10 Courses in Chandigarh for Career Growth: Chandigarh has been listed as the latest emerging IT hub alluring multiple candidates to get a job in the “city beautiful”. So what makes Chandigarh rather attractive to so many companies and employees? The answer is lots of career opportunities and the much bearable cost of living. For any aspiring professional out there, the most important aspect that determines their career growth is the training they have undertaken in order to compete in the market and make their extraordinary self-stand- out. The best training courses in Chandigarh are the ones that can offer you an insight into the professional world, make you acquainted with the ins and outs of the latest technological trends and offer you to learn on live projects that can make you understand the underpinnings of a particular course. They are responsible for awarding you with a real-time work exposure and boost up your imperative skills in order to stand out among millions. Ionic is an open source programming platform that has been released in 2013 and is entirely fresh, it is in great demands with the industry. The fact that it has been built on AngularJS makes it rather more interesting and easy to implement. It is one of the basic “in” trends in the 2018 and not going to see the dust anytime soon. Major companies are looking for trained professionals in Ionic for hybrid mobile application development using Web technologies like CSS, HTML5, and Sass. Ionic learning is one of the most “in demand” Top 10 Courses in Chandigarh for Career Growth. This is the digital era and having an effective web presence in order to lure multiple clients is something a company cannot afford to ignore. They are constantly looking for candidates that can use their imperative digital marketing hands-on approach to build their brand value and make their solutions cost effective which will further allow them to grow eventually. 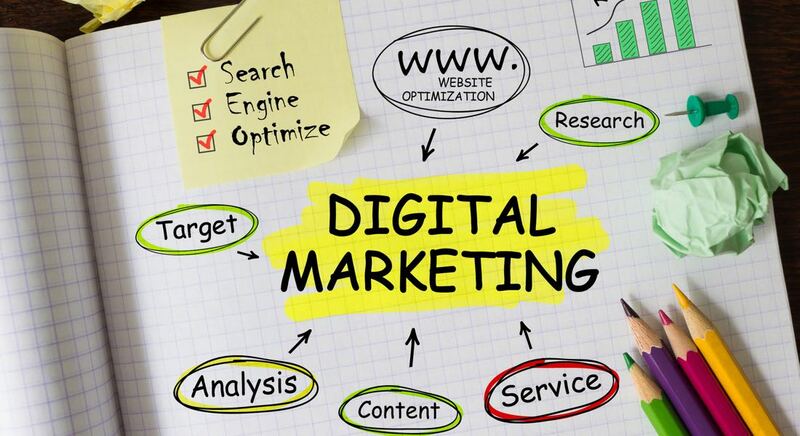 The digital marketing courses must make you understand every content related query and optimize the websites for ranking the SERPs. It is the most effective training course for an aspiring professional who needs to make their mark in 3D and 2D designs and art. The computer-aided drawing software will allow you to create stunning 2D designs, 3D structures and blueprints that will act as the physical prototypes for every field such as manufacturing or designing AutoCAD will help you understand the underpinnings of designing tools which will, in turn, make your resume stand out in the competition and allow your career growth in the field of design. Effective graphics are the base of every website or any project. In order to create an effective web presence on the search engine, a website must have two things- better graphics and better optimization. It offers an utmost professional edge to the student to make their resume appealing for the industry. The training must include making the candidates understand the concepts of advertising, communication design, photography and illustrations. The great demand for amazing graphic designers have made one of the most vital Top 10 Courses in Chandigarh for Career Growth. Having a programming language listed under your resume effortlessly makes you quite attractive to the major companies. Programmers are the backbone of online application development making it one of the professions that won’t be disappearing anytime soon. Dot Net is the language that requires a significant amount of expertise but once learned will make your resume stand out. You can easily create web applications, find out the bugs and deploy them with the easy interface. PHP is one the most lucrative training course a student can undertake for their career growth. It has been out there from decades now and the fact that companies are desperately looking out for PHP developers states it importance effortlessly. The language allows you to easily implement web applications or take care of back-end interactions. This dynamic, easy to learn, write and manipulate language is fully object-oriented and platform independent making it one of the superior languages being implemented by a variety of companies across the world. 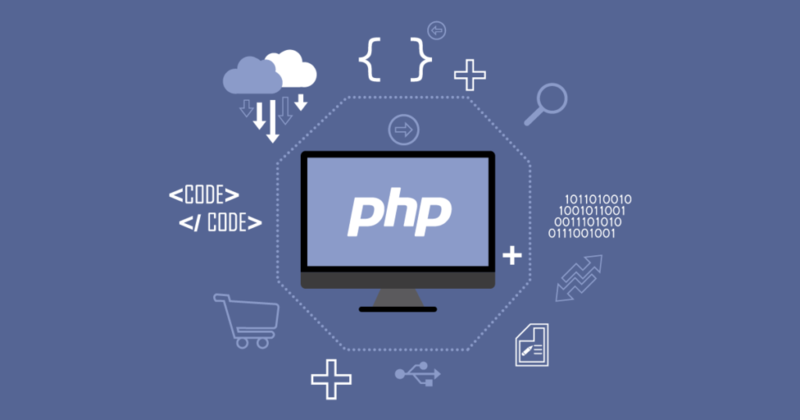 Symphony, WordPress, Drupal, Laravel are some of the most vital PHP platforms that are equally important for building robust applications and reliable code. 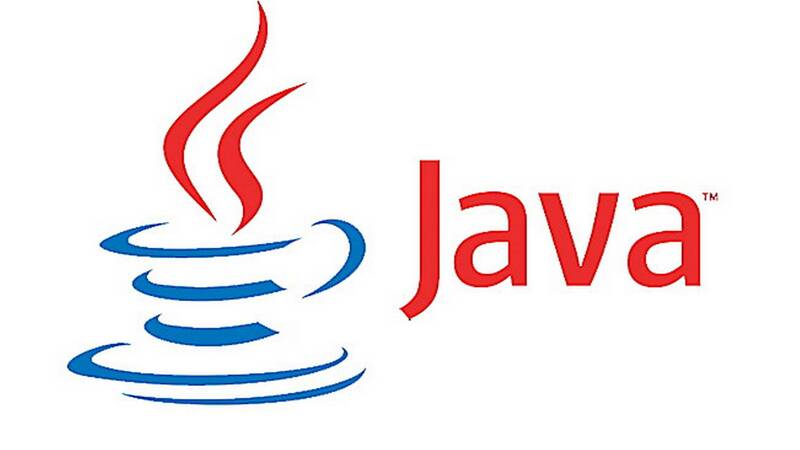 Java is the programming language that actually runs on more than 3 million devices makes it one of the most superior language that you learn. eBay.com, Linkedin.com, Amazon.com are some of the real-time applications build with Java. 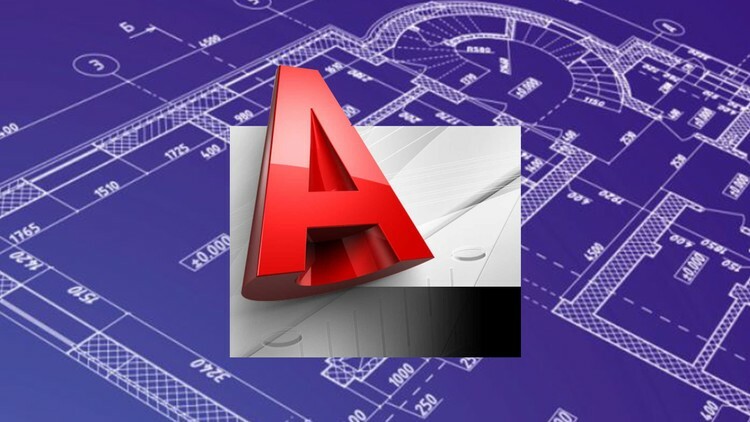 It has bagged the title of the most popular programming language from IEEE rankings and is perfect for cloud development as well as its tools are easy to understand and use effectively. Companies are always looking for pro java candidates making it one of the most superior top 10 courses in Chandigarh for career growth. 2018 is the digital era and video editing is one of the best online media platforms to promote your product or services. They offer a great deal of valuable information and people can actually run them anywhere anytime making video editing one of the most lucrative professions out there. 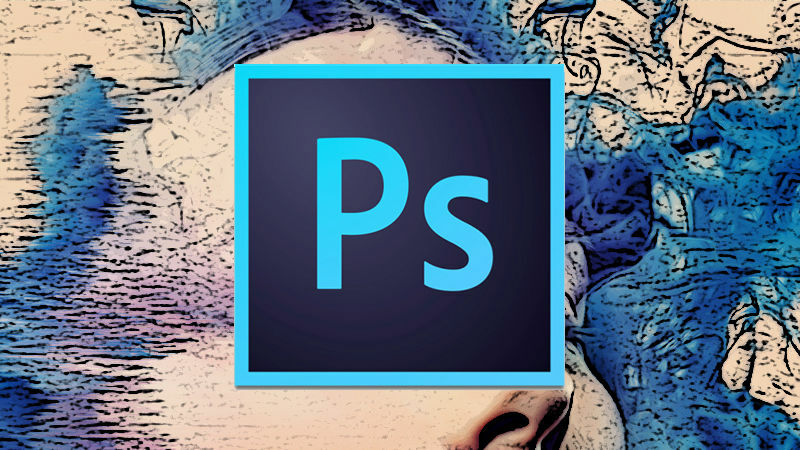 Hands-on knowledge of every video editing tool can make you stand out in the herd of commoners. They are the next big thing for any kind of marketing or promotions. Creativity and innovations are the demand of modern industry and web designing is one most lucrative top 10 courses in Chandigarh for career growth. Every other company wants a professional looking website that can help them compete in the market and this is where web designers come in handy. 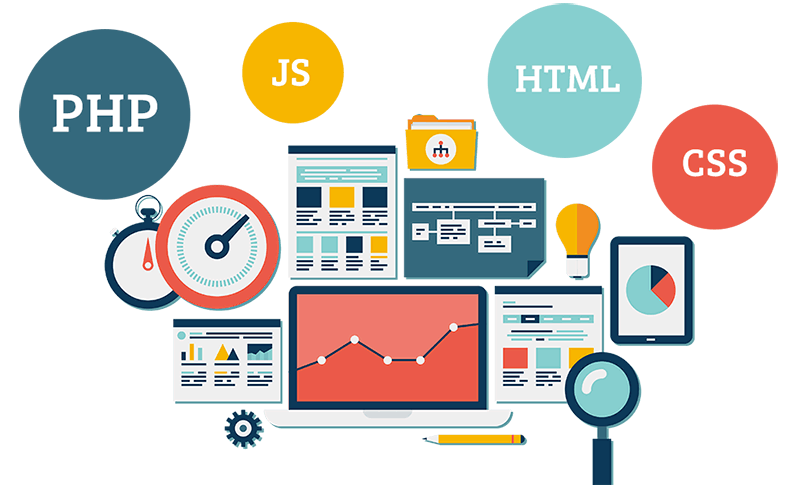 There are plenty of companies in Chandigarh looking for web designers that can make them a proficient website enough to fabricate their image or their product on the market effortlessly. Do Check out our blog post on Training for High Paying Jobs in Chandigarh.